NEW EXCERPTS! For a preview of the book, read adapted excerpts from Hyperfocus in: The New York Times, TIME Magazine, TED Ideas, Harvard Business Review, Fast Company, and Thrive Global. WORKSHEETS! If you’re looking for the two printable PDF worksheets mentioned in Hyperfocus, here you go! 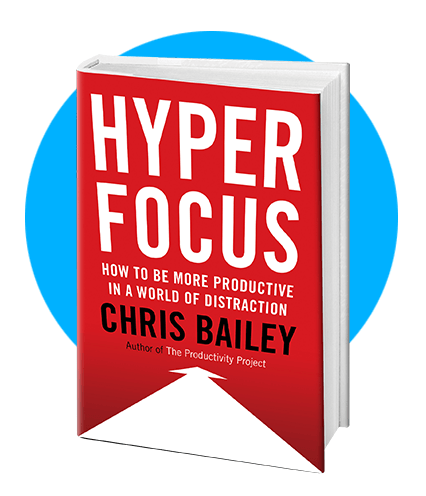 The most recent neuroscientific research reveals that the brain has two powerful modes that can be unlocked when we use our attention effectively: a focused mode (hyperfocus), which is the foundation for being highly productive, and a creative mode (scatterfocus), which enables us to connect ideas in novel ways. 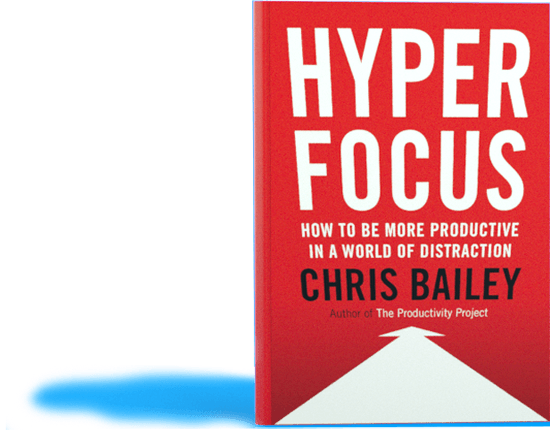 Hyperfocus helps you access each of the two mental modes so you can concentrate more deeply, think more clearly, and work and live more deliberately every day. – learning when to pay attention and when to let your mind wander wherever it wants to. “Let me guess. You’re like me. You don’t have time to read this book. Or any book! Who has time for books anymore? Well, that’s perfect. Because it means you have the disease. And right now you’re holding the cure.